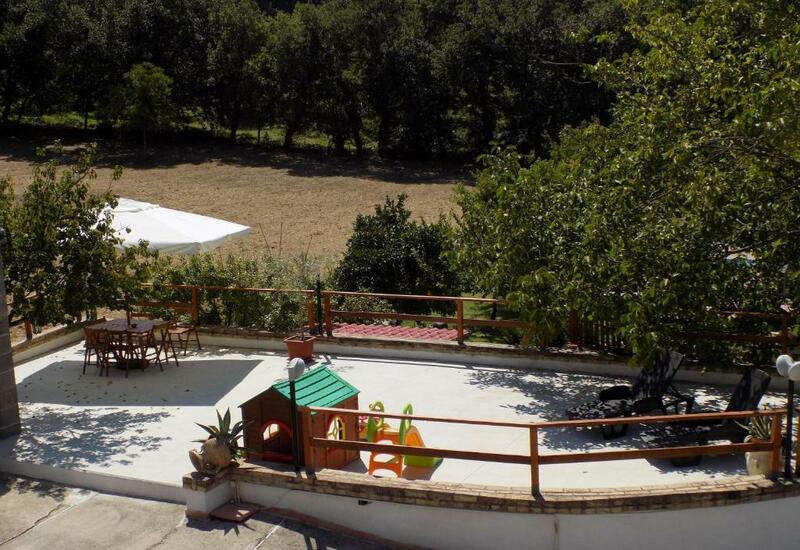 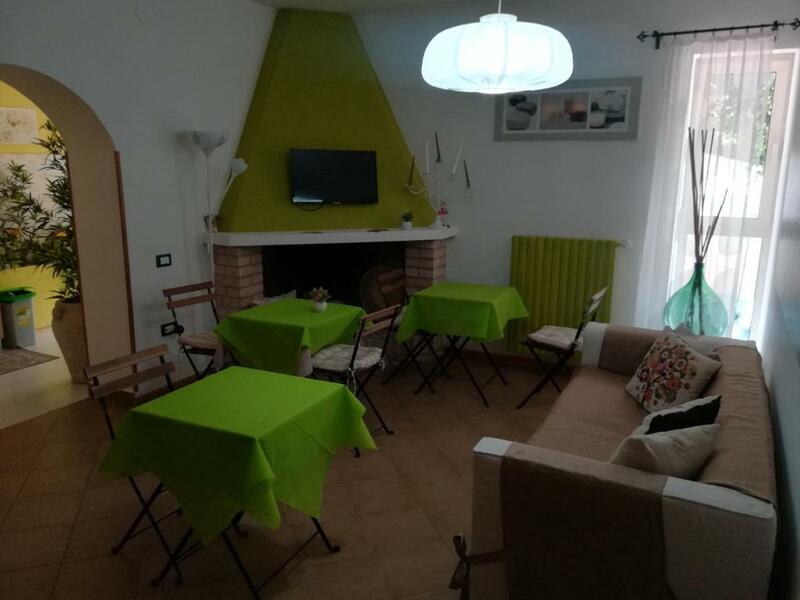 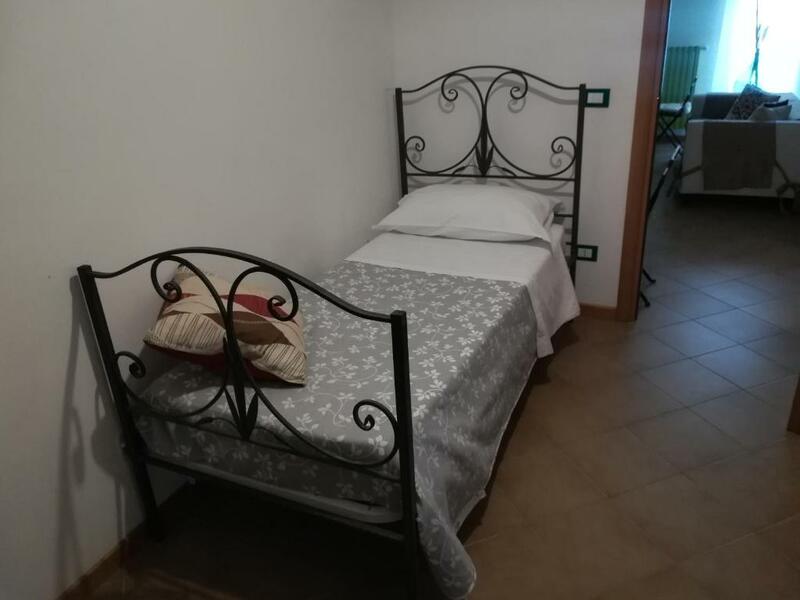 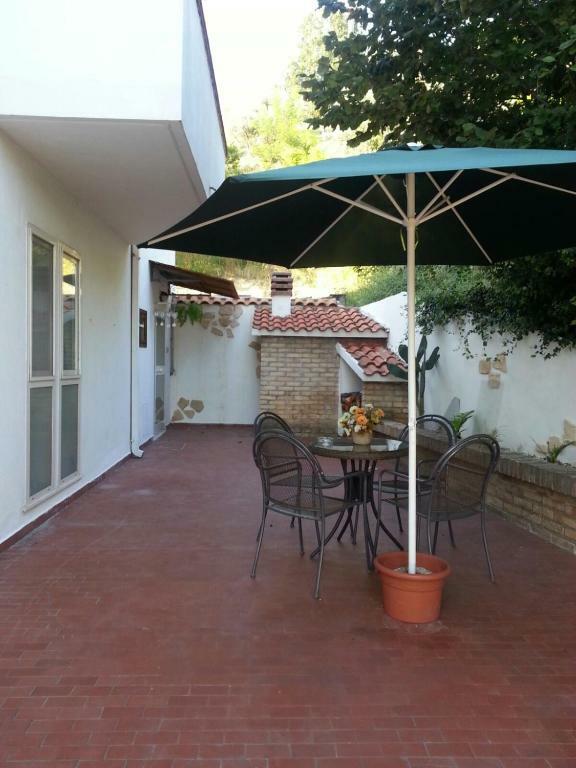 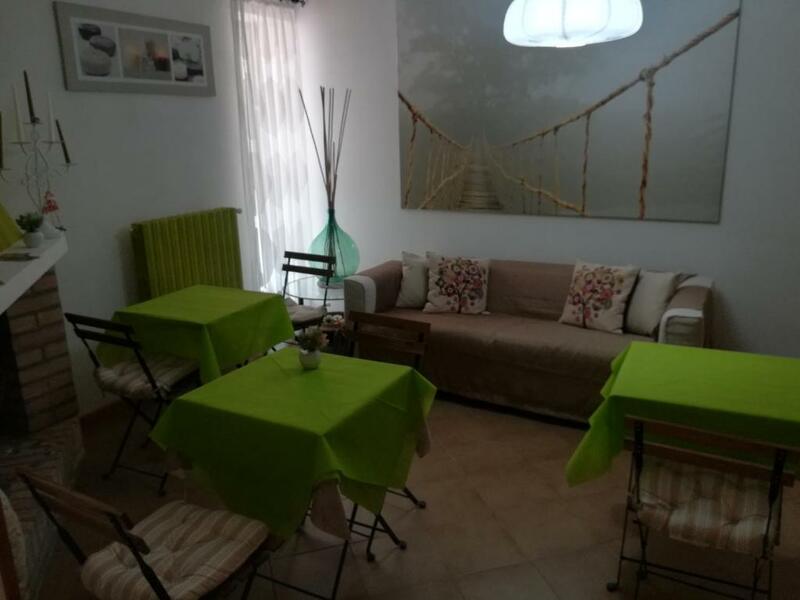 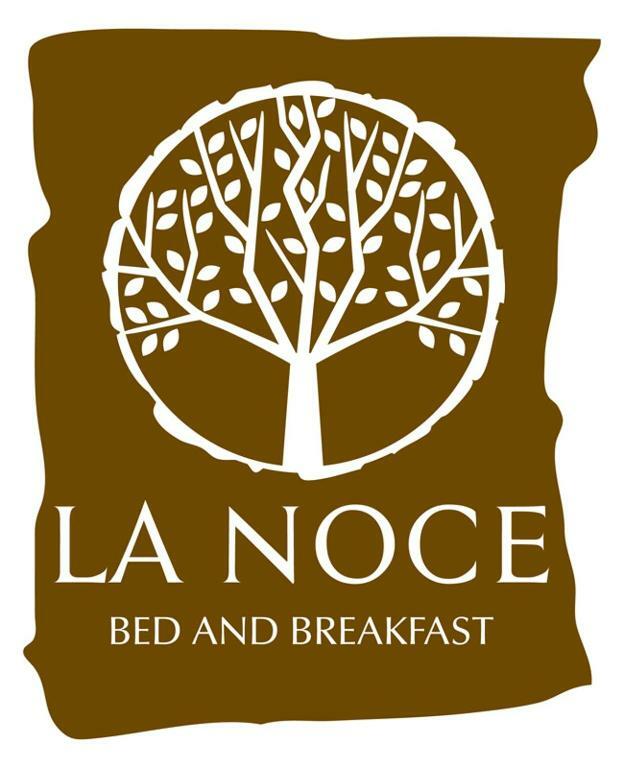 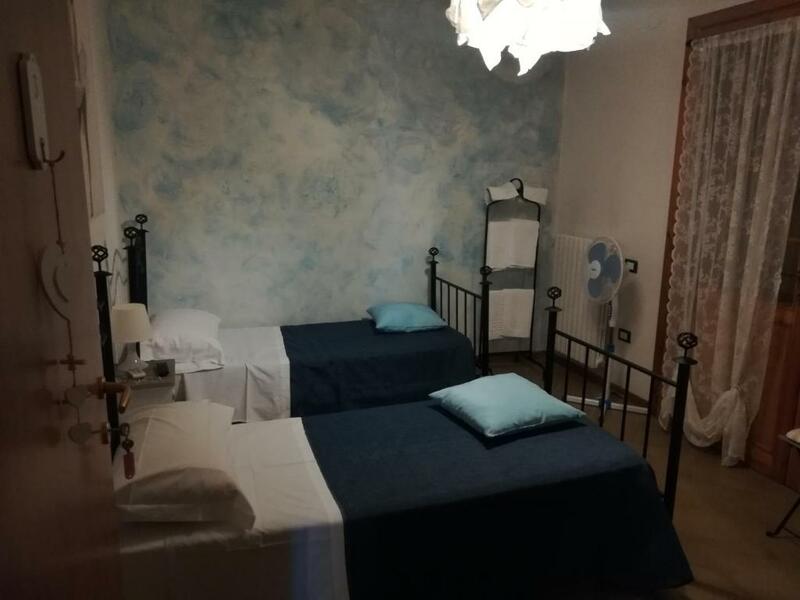 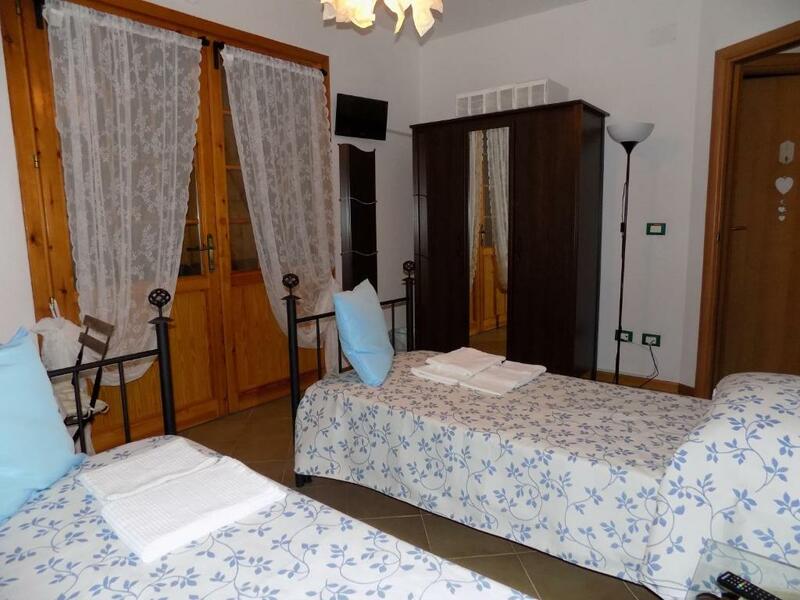 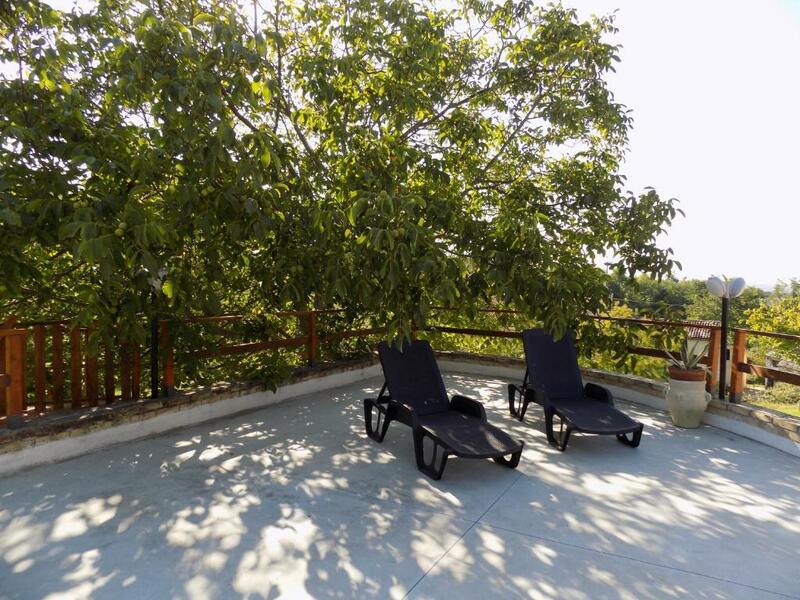 Surrounded by the greenery and set 1 km from Chieti's Ospedale SS Annunziata hospital, La Noce Bed and Breakfast is in Chieti. 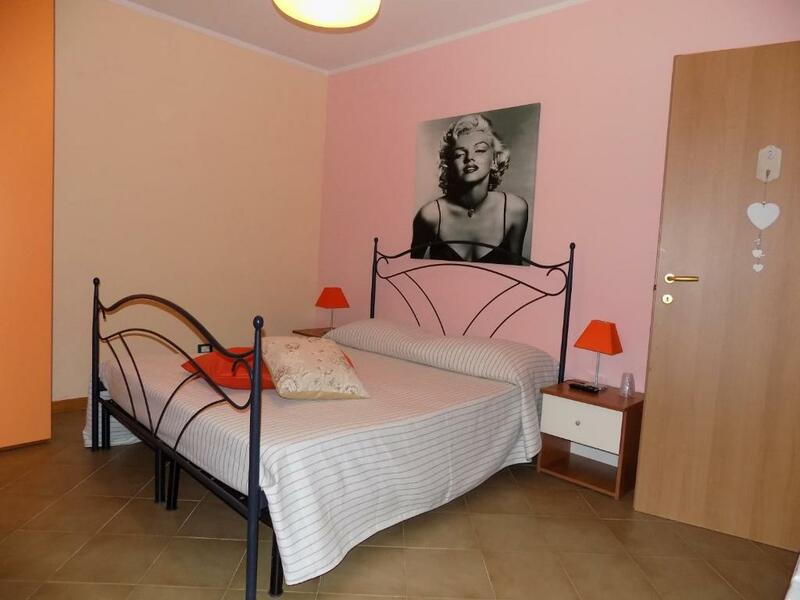 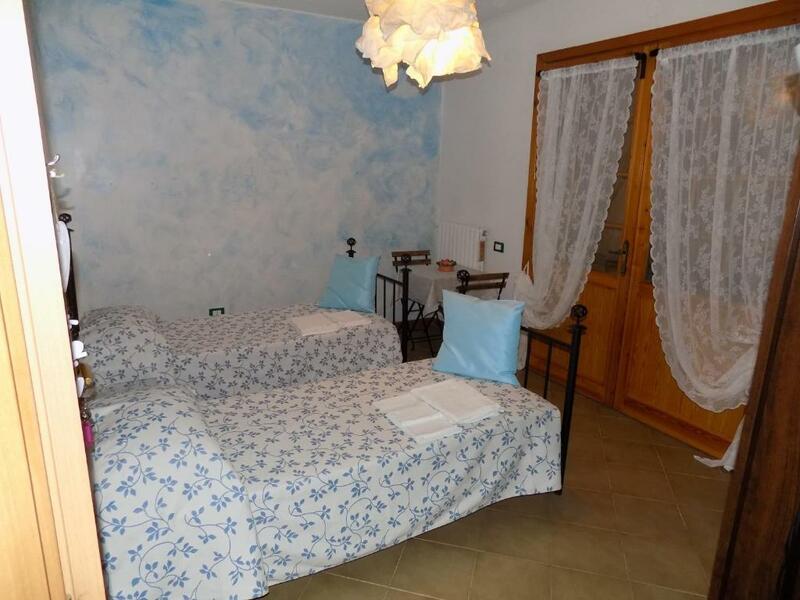 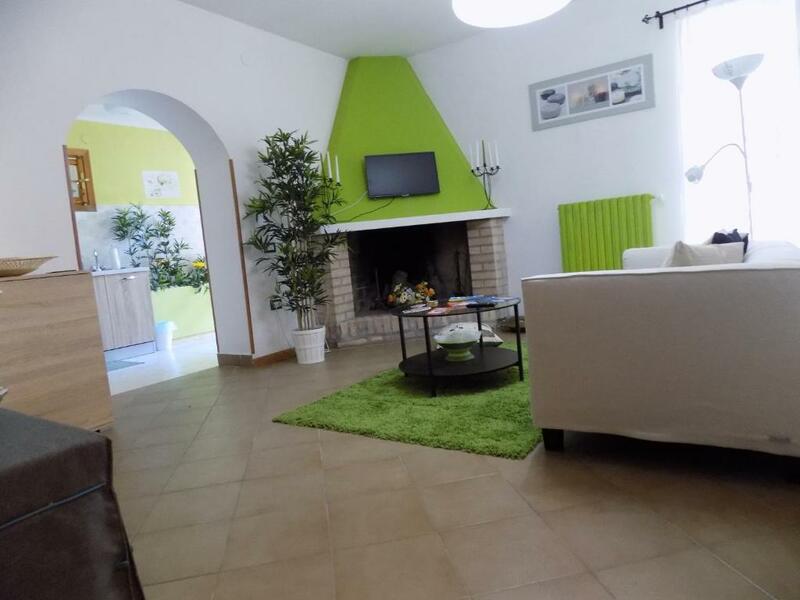 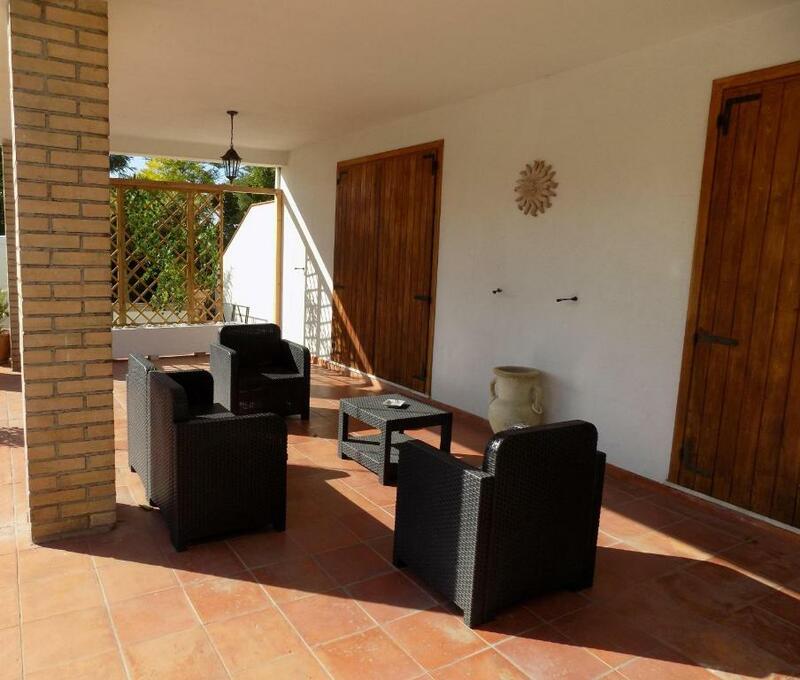 This property offers free WiFi, rooms and a sweet Italian breakfast with cakes, fruit and croissant. 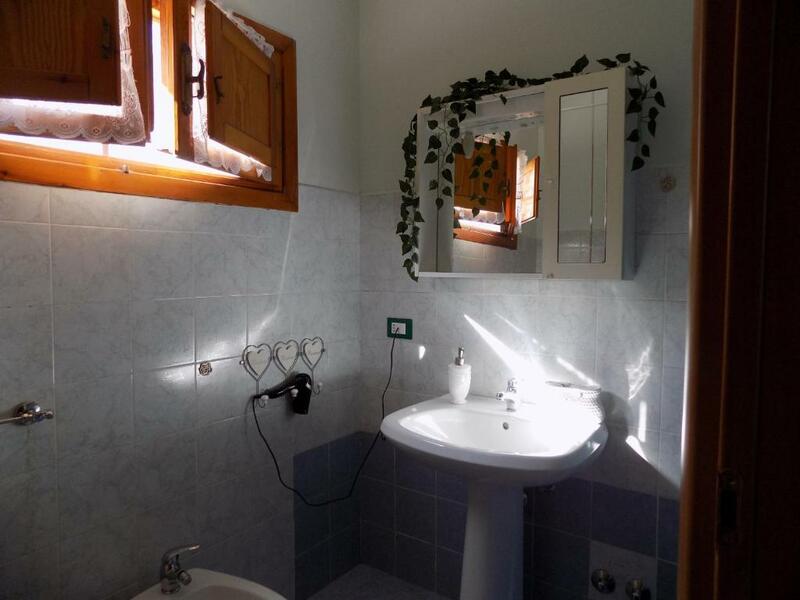 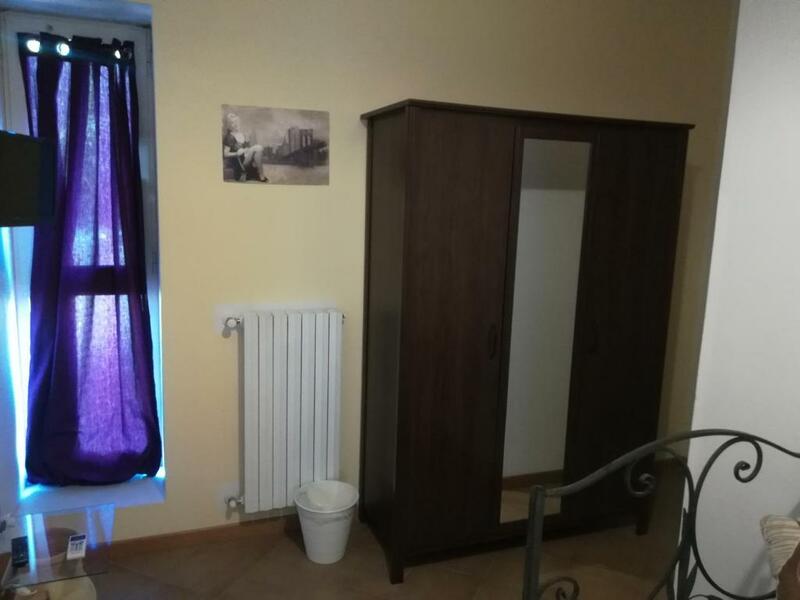 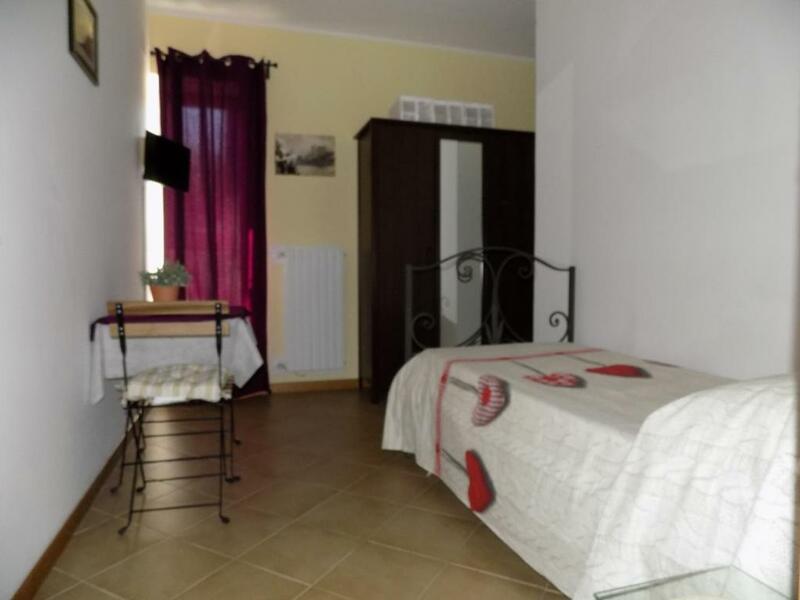 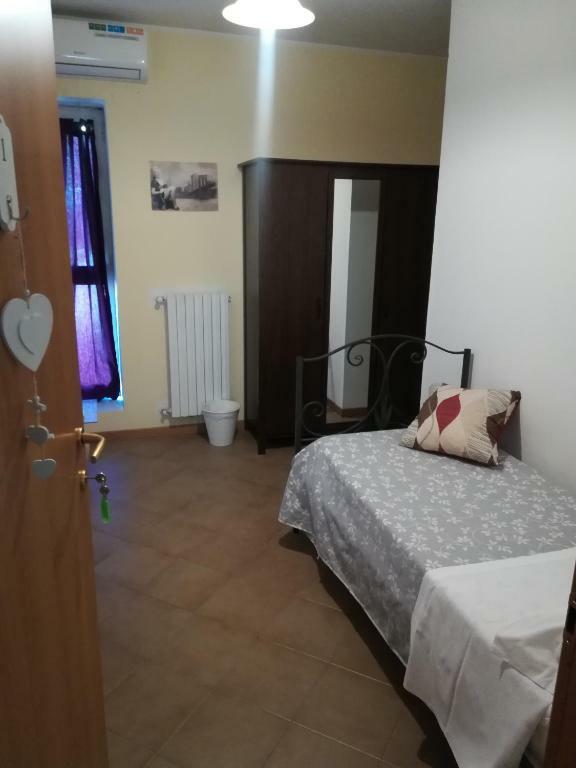 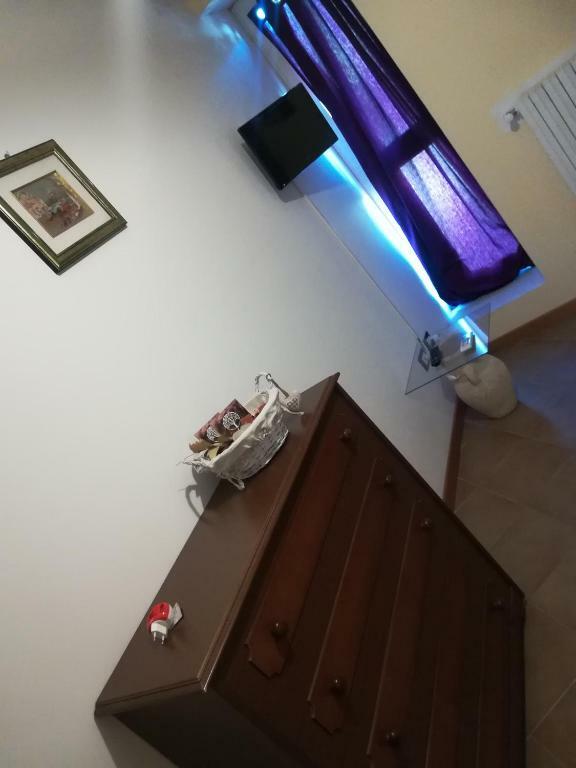 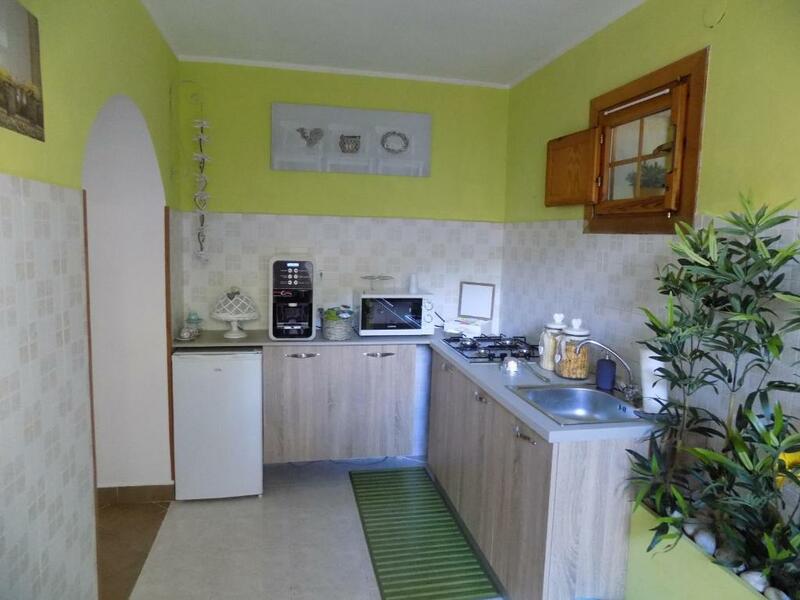 This single room features a kitchenette, tile/marble floor and tea/coffee maker. 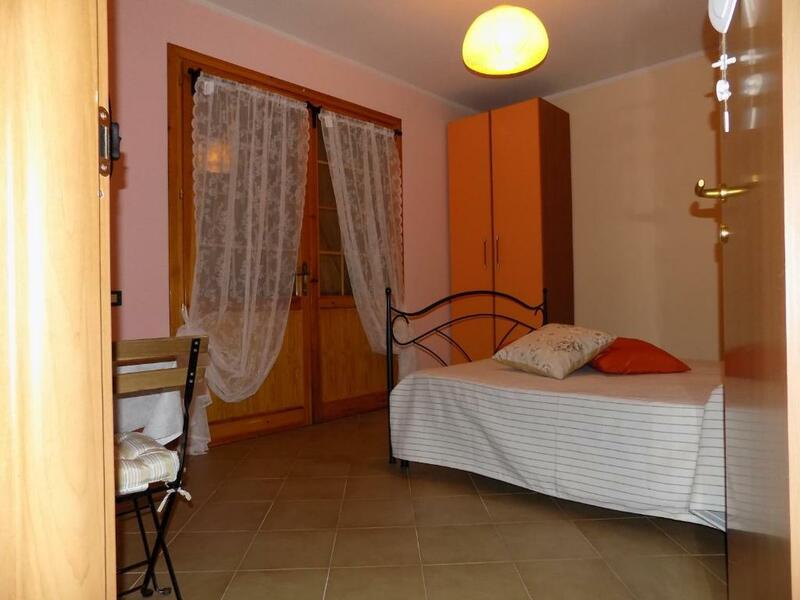 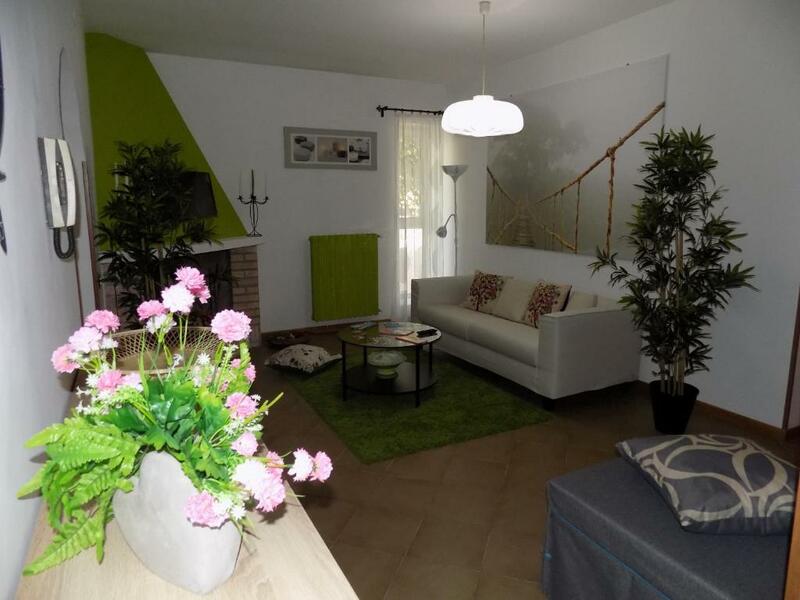 This twin/double room has a seating area, garden view and tile/marble floor. 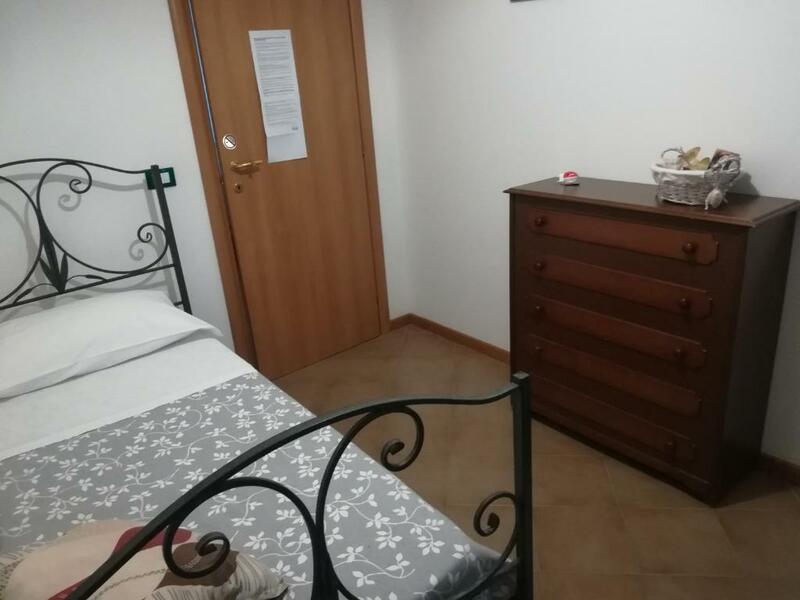 This double room has a flat-screen TV, microwave and tea/coffee maker.